!HI EVERYONE HERE YOU CAN COMMENT ABOUT MY SITE,MY VIDEOS,PICS,PAGES ETC...WELL HAVE A GOOD DAY.. AND PLEASE COMMENT! 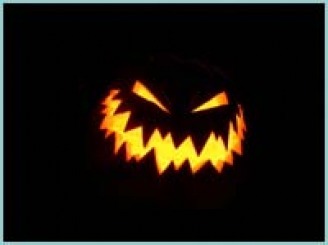 hi this site was create by a person who loves scarythings. ""Ha Ha Ha"" enjoy..